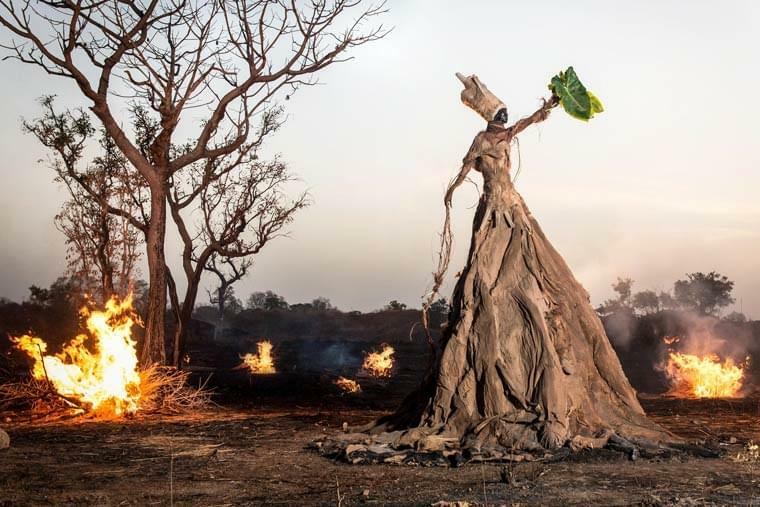 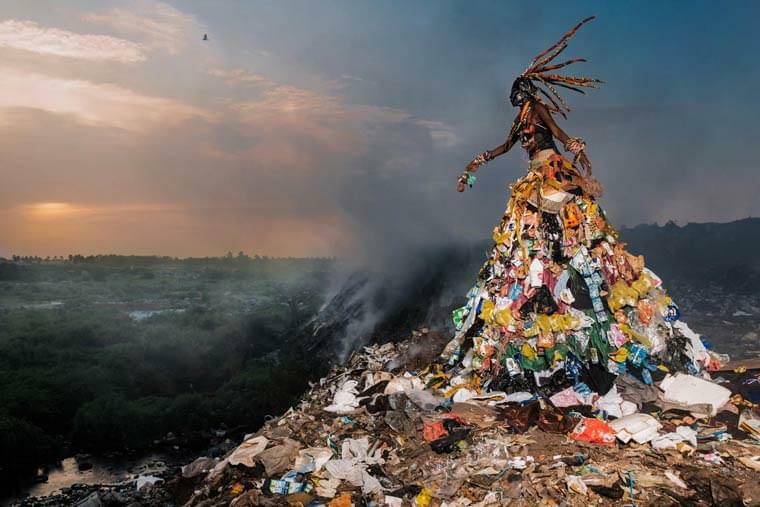 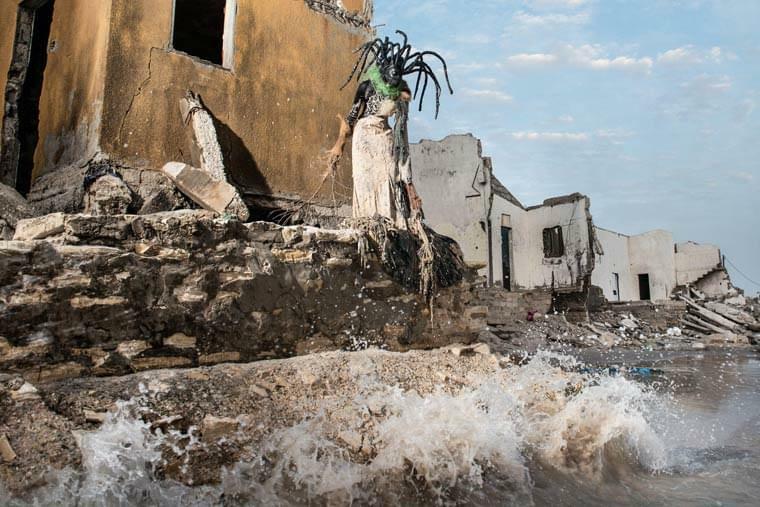 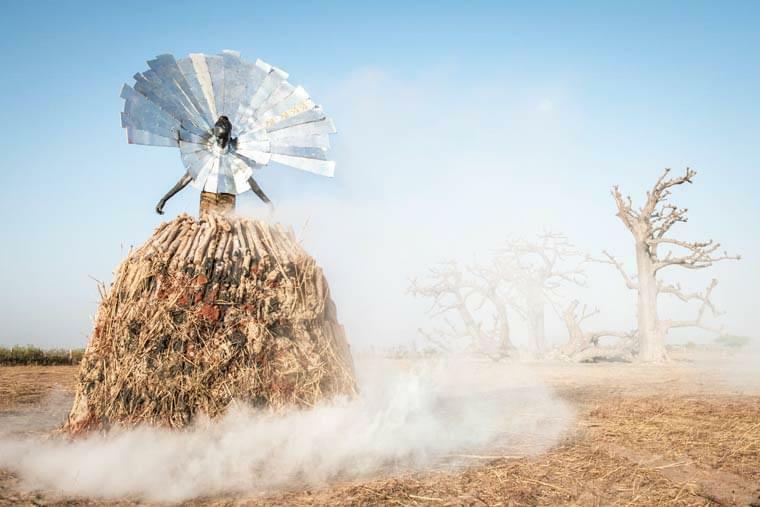 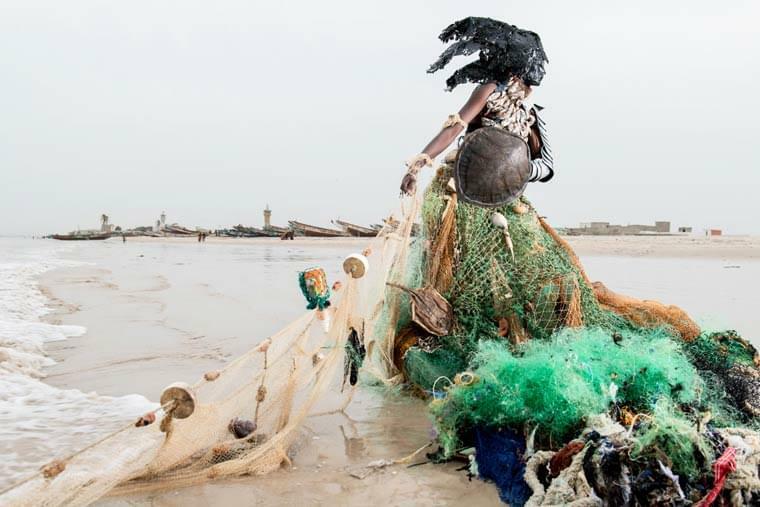 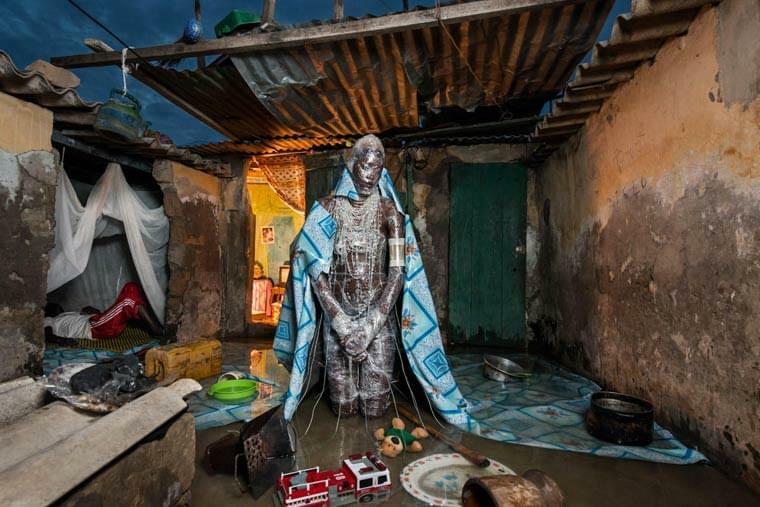 With the project The Prophecy, the Belgian-Beninese photographer Fabrice Monteiro is staging the most polluted areas of Senegal in a series of captivating and frightening photographs, transforming his models into hybrid monsters using only trash and waste found on site. 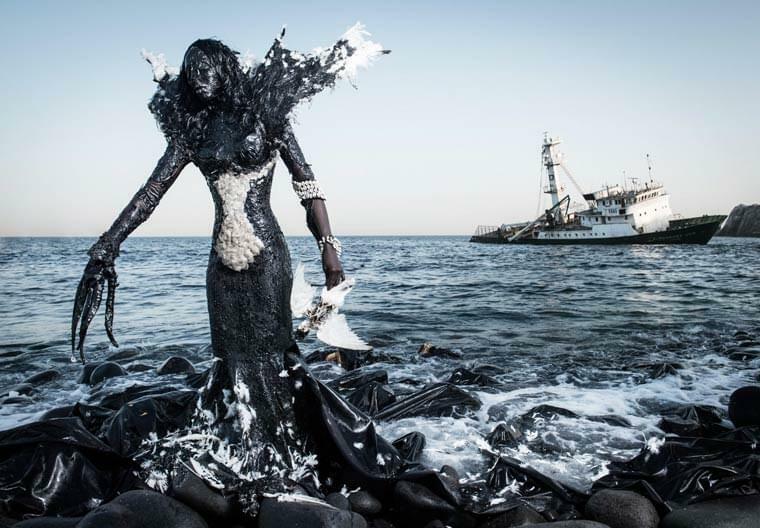 Fabrice Monteiro is using here the codes of fashion photography, with some strange costume inspired by haute couture. 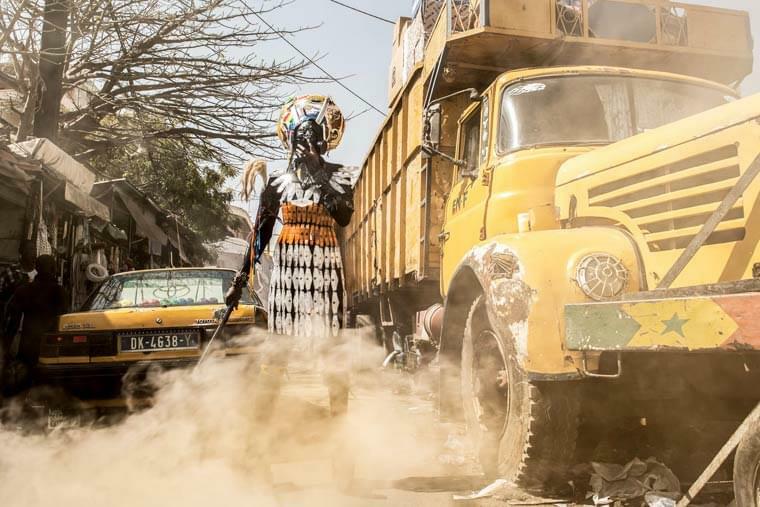 This project, created in collaboration with the designer Doulsy and the Ecofund Organization, seeks to denounce the dramatic pollution of certain areas in Africa, but also to deliver a message of hope. 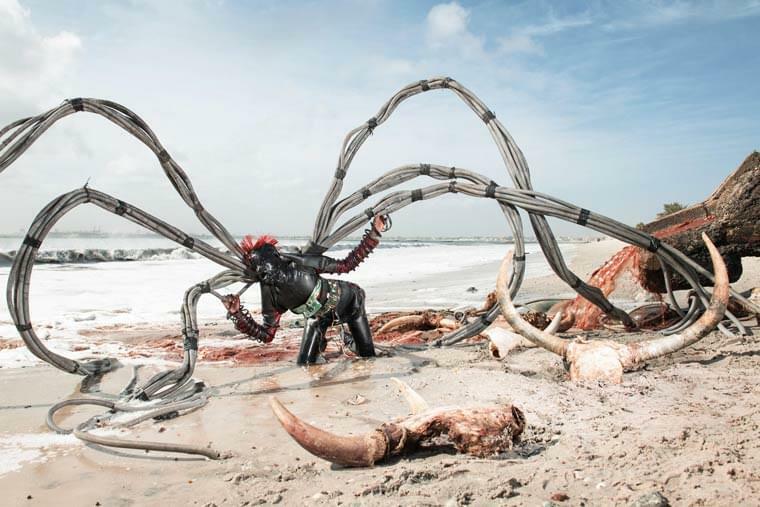 I also invite you to discover the other projects of Fabrice Monteiro on his portfolio.